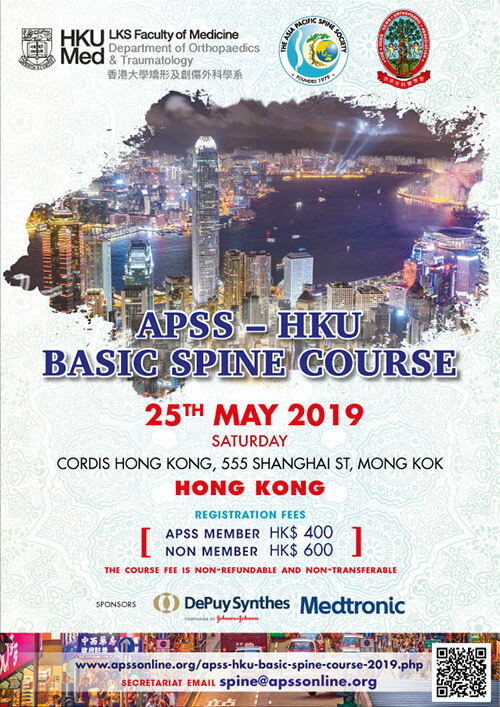 The basic spine course aims to provide the exposure to the basic surgical techniques required in spine surgery and hands-on in spinal instrumentation using saw bones. Residents and Medical Officers who are interested in spine surgery are encouraged to attend the course. REGISTRATION CLOSED. ALL SEATS SOLD OUT.